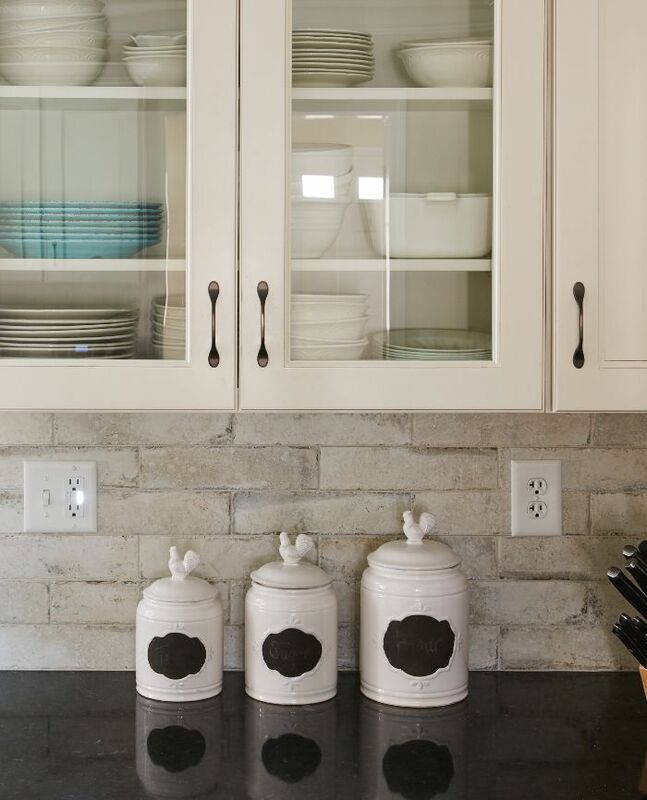 The warm embrace of Fusion Blanc cabinets fills this cozy kitchen with a nostalgic familiarity. 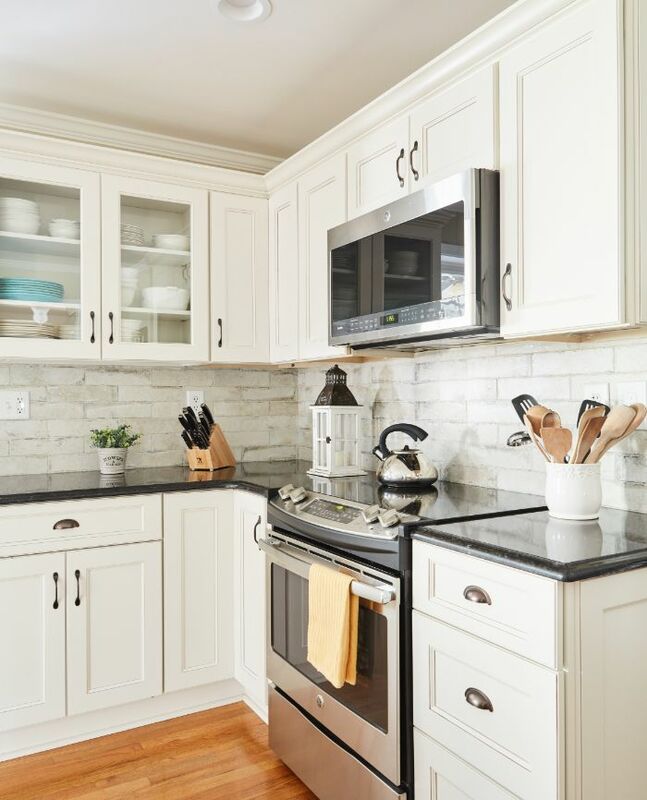 The creamy white cabinets add a classic touch to this kitchen, creating a delightful space for reviving cherished traditions. 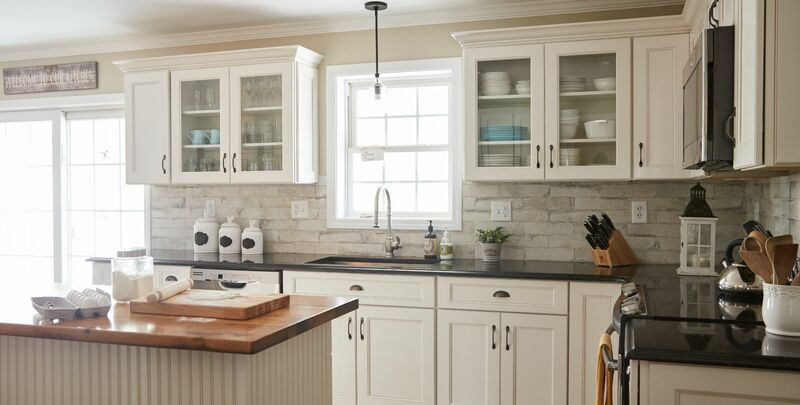 With the right balance of modern aesthetic and old-world charm, this transitional style kitchen boasts a welcoming atmosphere. 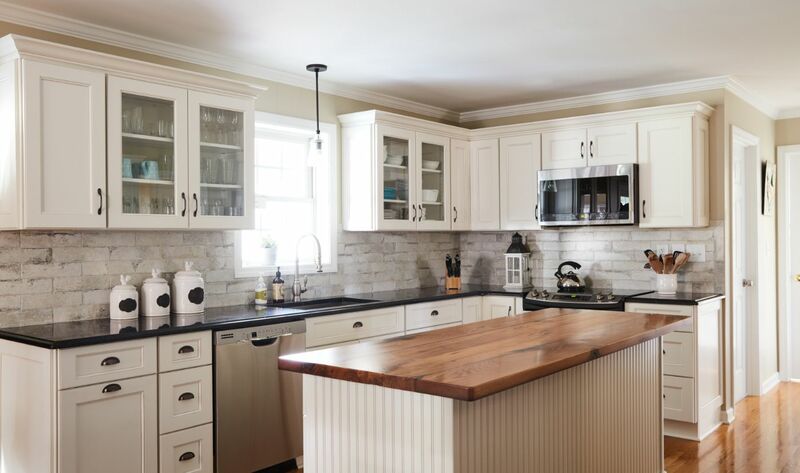 Kitchen by: Route 80 Lumber & Millwork, North Branford, CT.